Finishing requests are typically done on a first come, first serve basis. However, if time is of the essence for your project, we can rush your project ahead of others in line for an additional charge. Please contact us by phone or email for the estimated time of completion for your project. 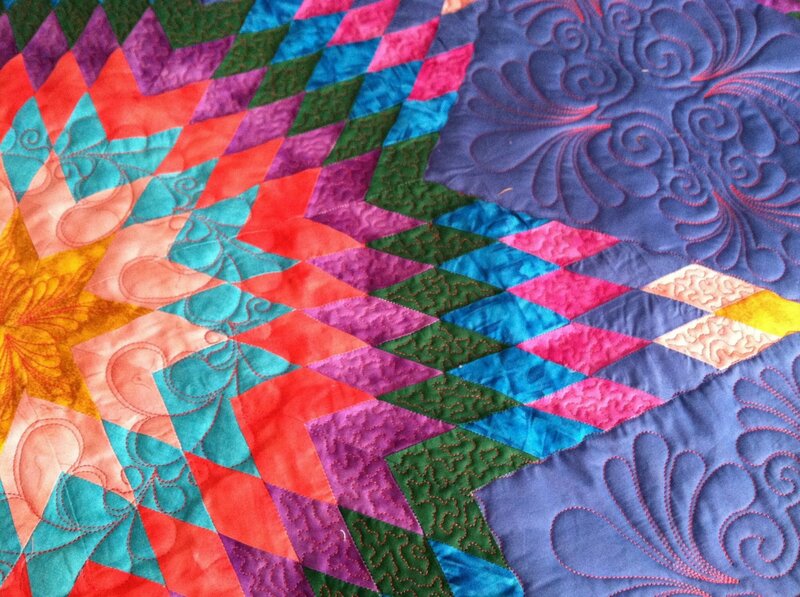 Please use our Quilt Finishing Request form to submit your request. To hold your place in line, machine must be received within 24 hours from the time the request was sent (with exceptions made for when store is closed).